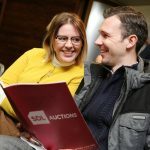 SDL Auctions holds six auctions every year at Chester Racecourse selling properties from across Cheshire, North Wales and the surrounding areas. The Cheshire & North Wales team provide a wealth of expertise having held their first auction at Chester Racecourse in 2008 and have since sold 600 lots and raised £60m. Our auctions always have a high attendance and brilliant success rate so you can feel confident that your property will be sold. The huge advantage of selling a property by auction is that it is quick, the whole process usually takes around six weeks and there’s no chain involved. To put your Cheshire or North Wales property under the hammer, call us today on 01244 401 100. 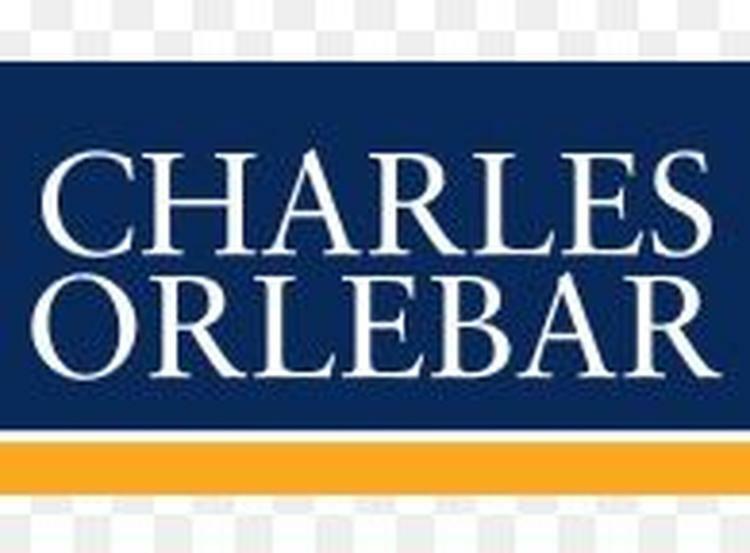 For a free auction appraisal and sales valuation on your property where we can advise what price you can expect to achieve, the likely timescales and costs involved click to complete our valuation request form. Whether you are interested in residential, commercial, land or an investment property, buying at auction may be the right option for you. The main benefit to buying at auction is that you avoid the long process of buying a house in the traditional private treaty way. If you are new to bidding in the auction room don’t worry it’s simple, please see our advice pages below for more information about buying an auction property.